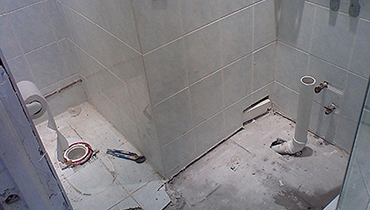 Our expertise in this area is unrivalled in Bushey and the surround areas, we are confident we can execute your bathroom installation. Our team of Gas Safe accredited engineers can identify and repair a wide range of central heating faults in Bushey. 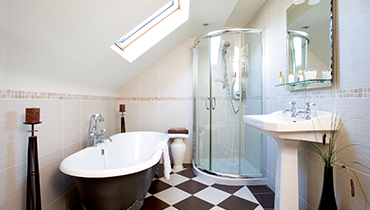 We have carried out shower repairs Bushey for over 10 years with great success, our local team have seen it all! 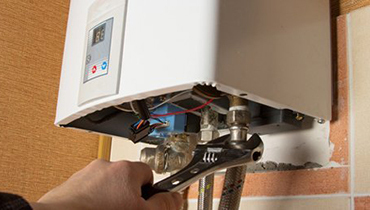 Boilers can be fixed or replaced by our gas safety registered, experienced engineers. 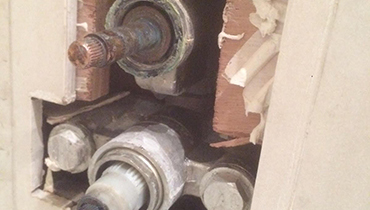 They can be with you within an hour for boiler repair Bushey. 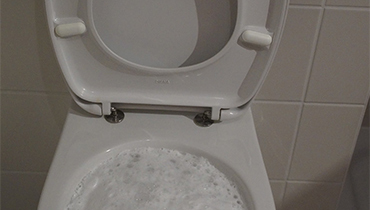 Do you have a blocked drain in Bushey you need dealing with fast? 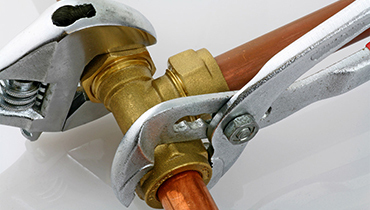 Call Emergency Plumbers Bushey and your blocked drain will be cleared! 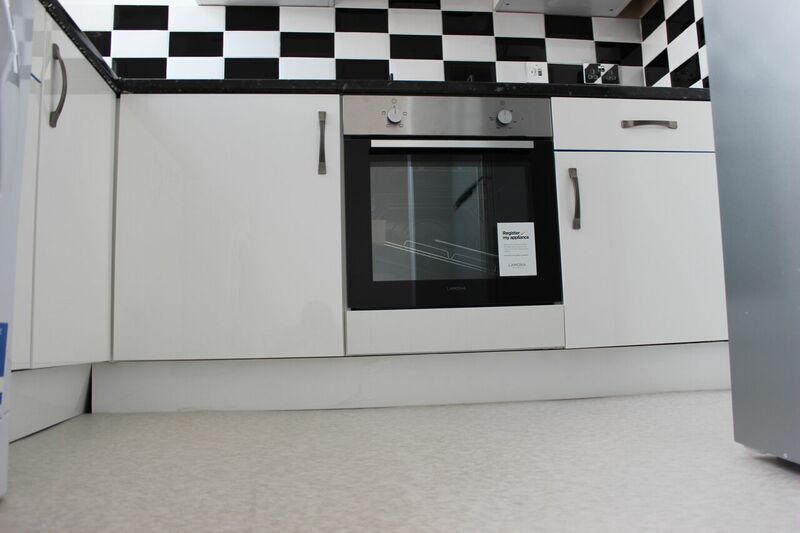 As a Bushey landlord yearly gas safety checks must be carried out to make sure gas appliances such as cookers,fittings and flues provided for tenants are of satisfactory quality and safe.